Telling your friend they're dating a garbage person is never an easy convo to have. Let us help you! 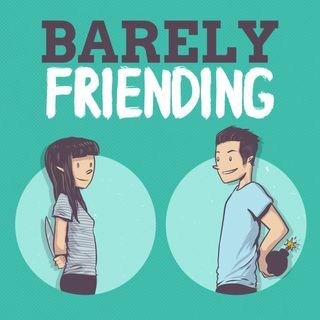 This week we discuss our own experiences with having to tell a friend we don't like the person they are dating and learn about Canada's stance on vowels.